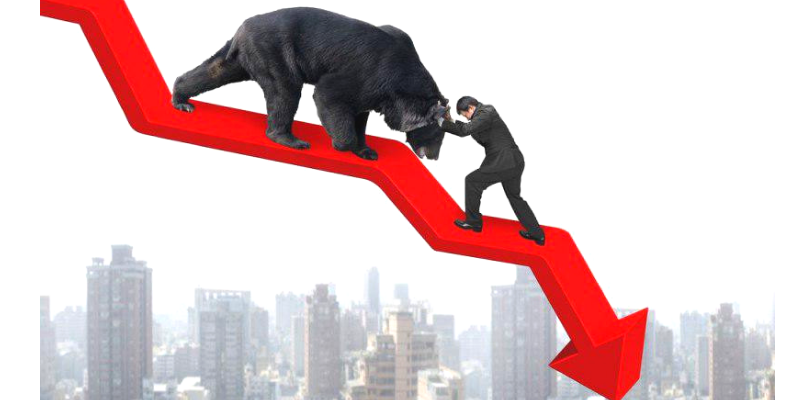 S&Ps Entered Bear Market Territory Today – Where is Santa? Danielle Talks About This Crazy October on “Boom Bust”. What’s Next? Hottest Stock on the Block? Pot. Rise of the Bears: Is the Bull Run Over?